at moment, the pcb inside only 10mm width pcb allowed and both black and white PCB is ok.
we make two kinds tube for neon light, one is PVC tube, and another one is silicone tube. 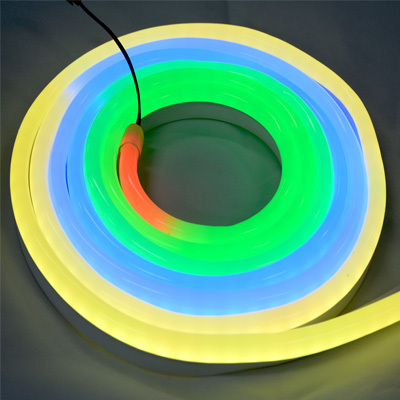 the size of PVC tube neon light is 13X25MM, each 5m a roll. 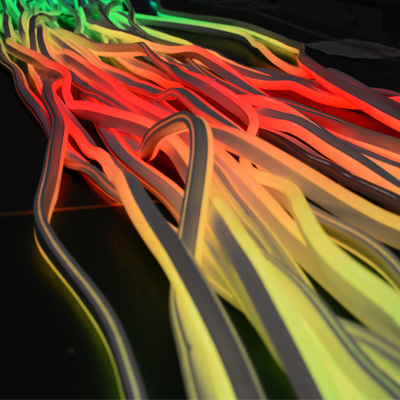 the size of silicone tube neon light is 12X22MM, each 5m a roll.